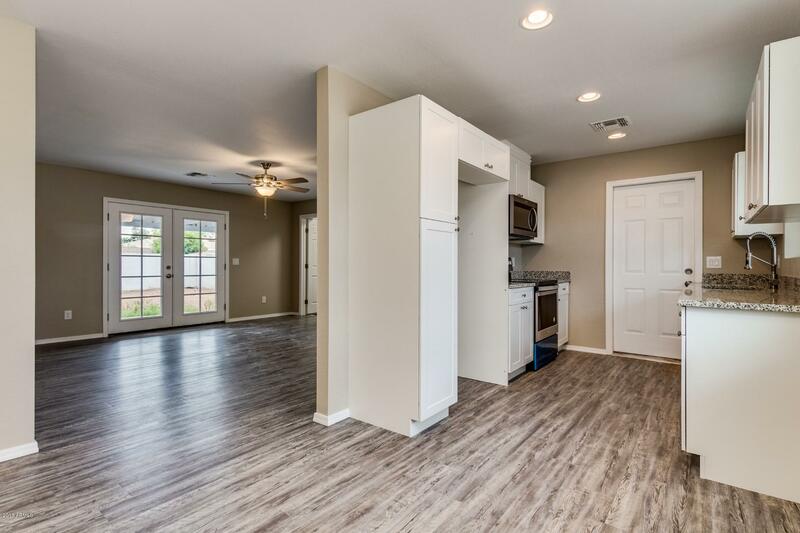 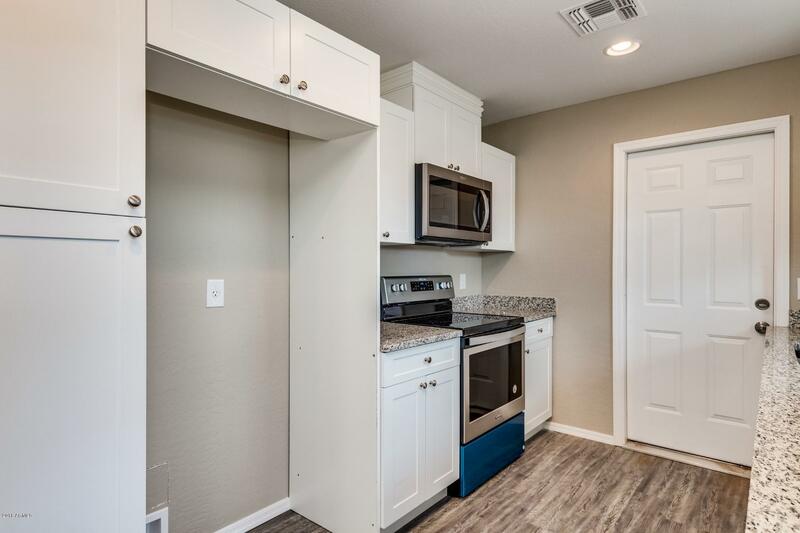 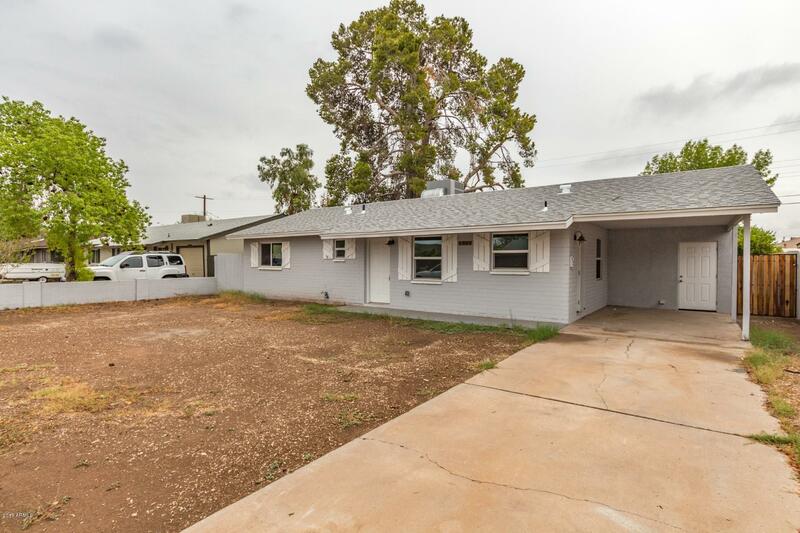 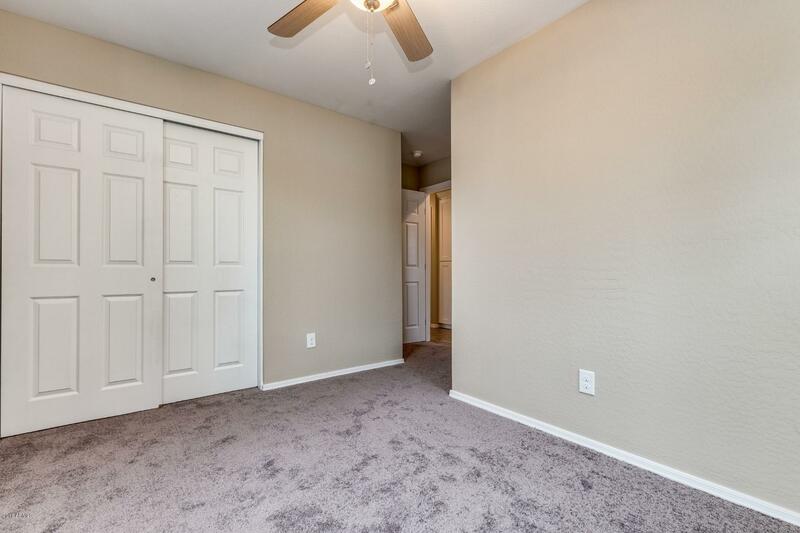 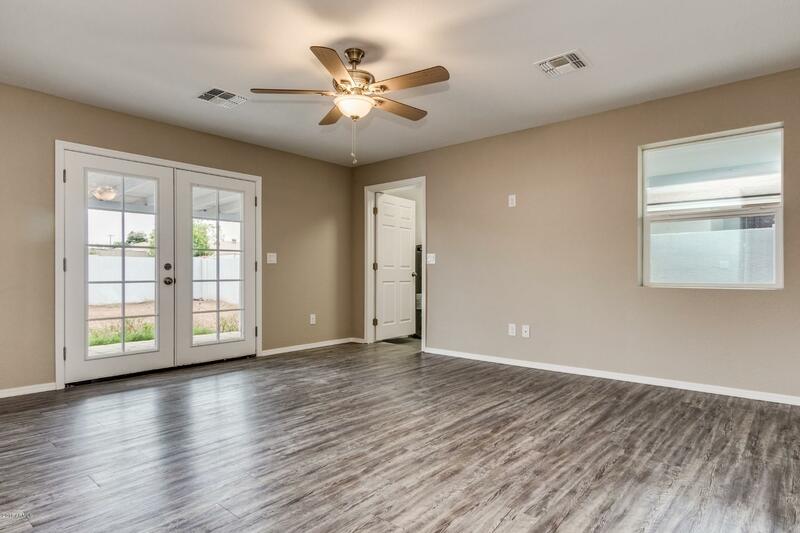 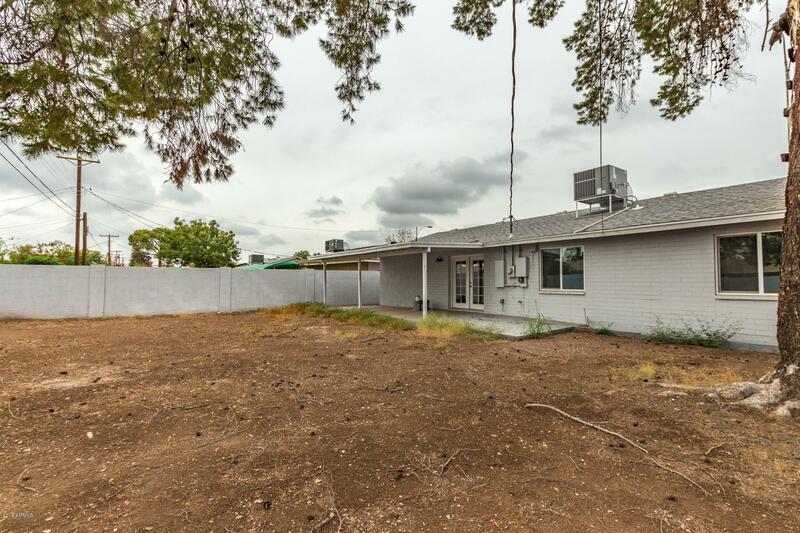 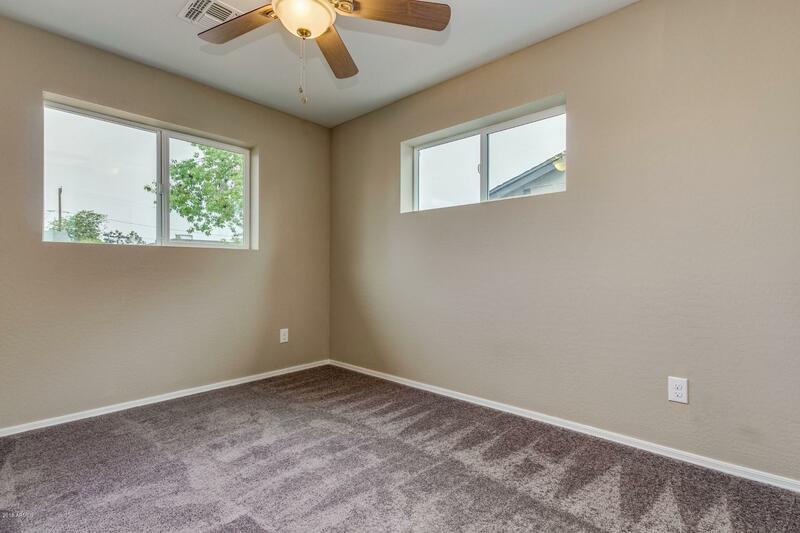 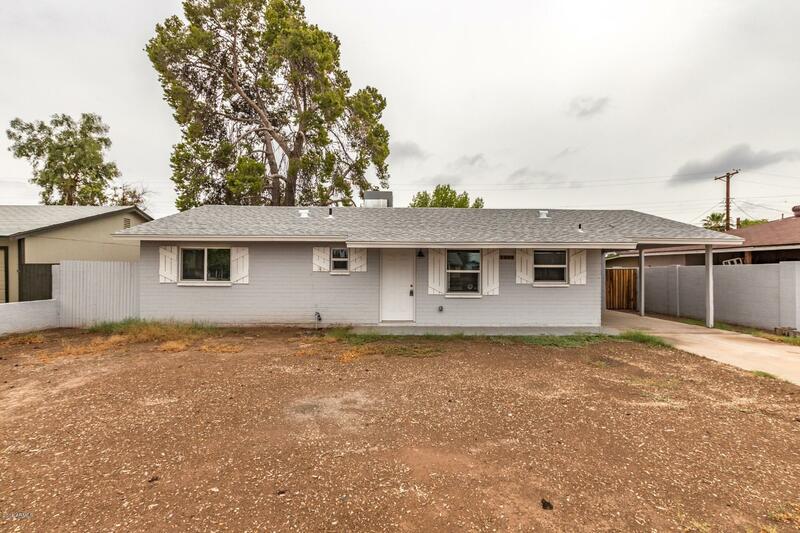 Take a look at this COMPLETELY remodeled home in Mesa! 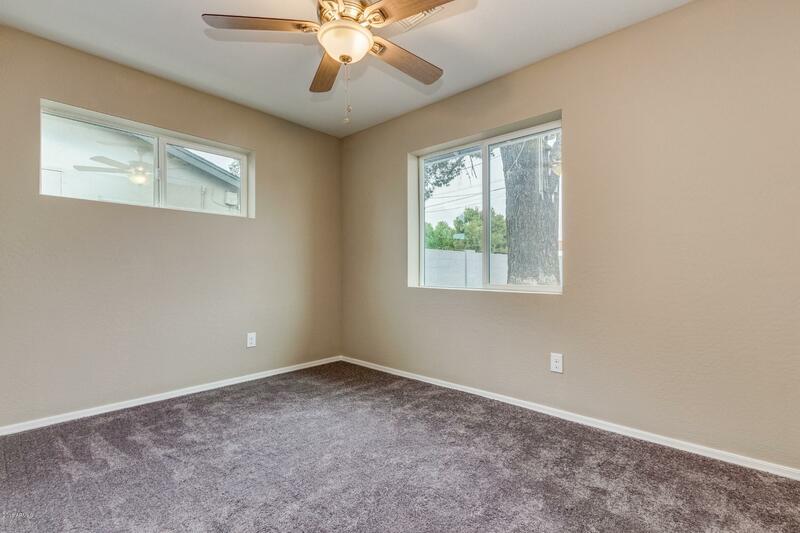 Everything is NEW NEW NEW! 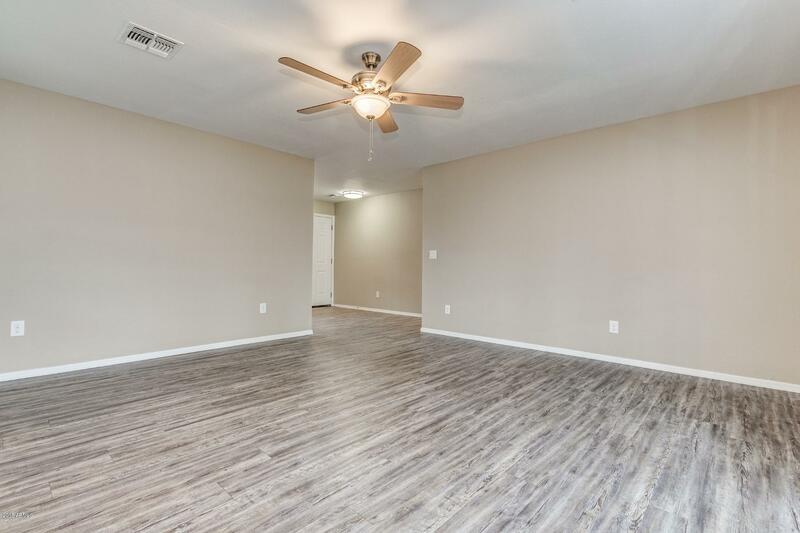 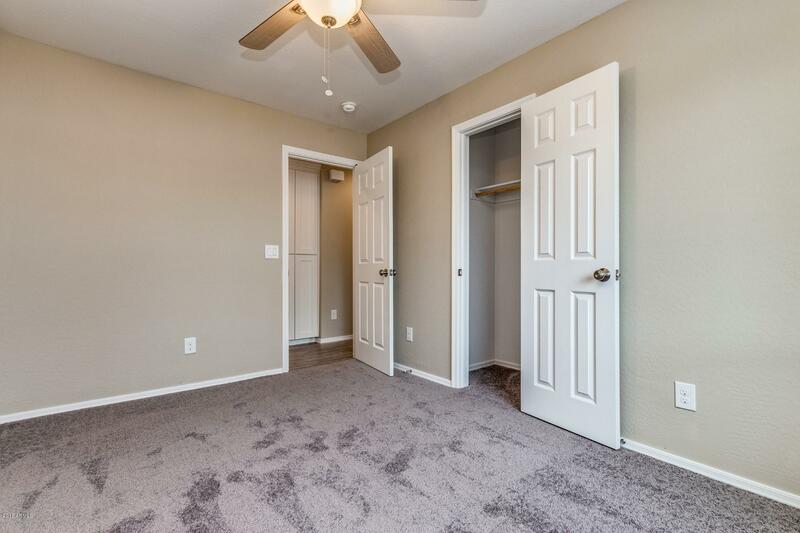 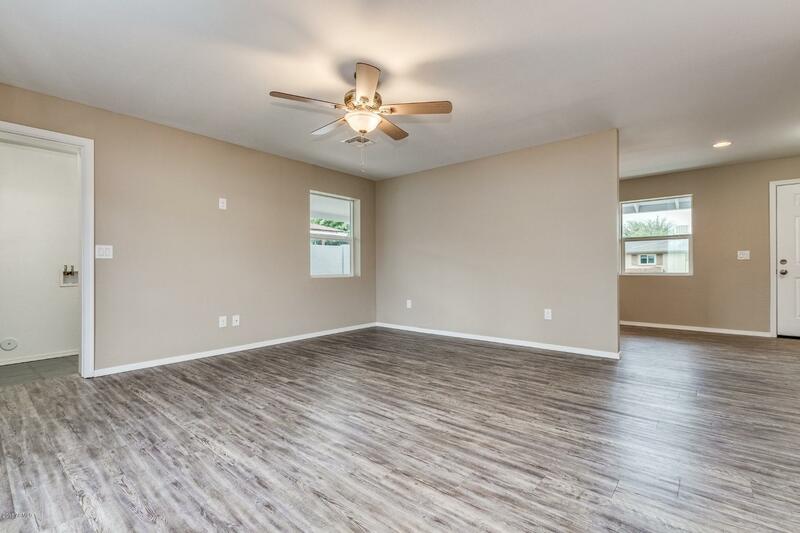 This three bedroom offers brand new HVAC, water heater, plumbing, electric, counters, cabinets, all fixtures, roof and flooring. 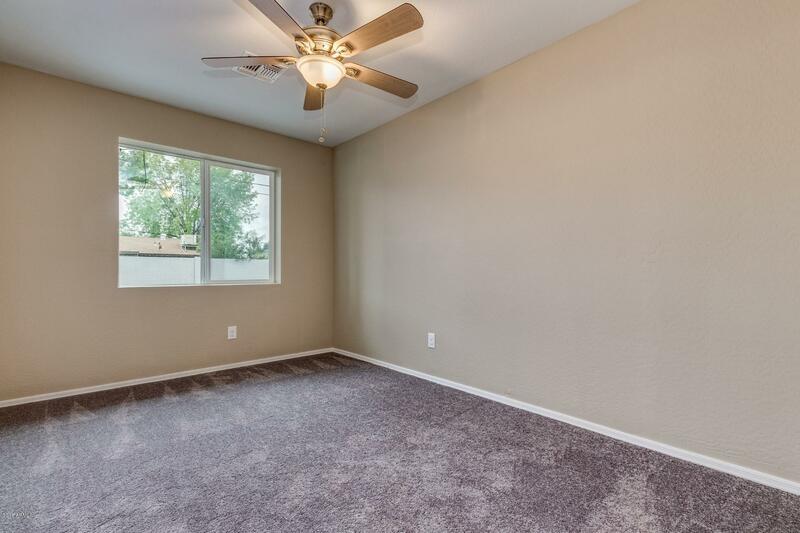 Open floorplan, spacious living room. 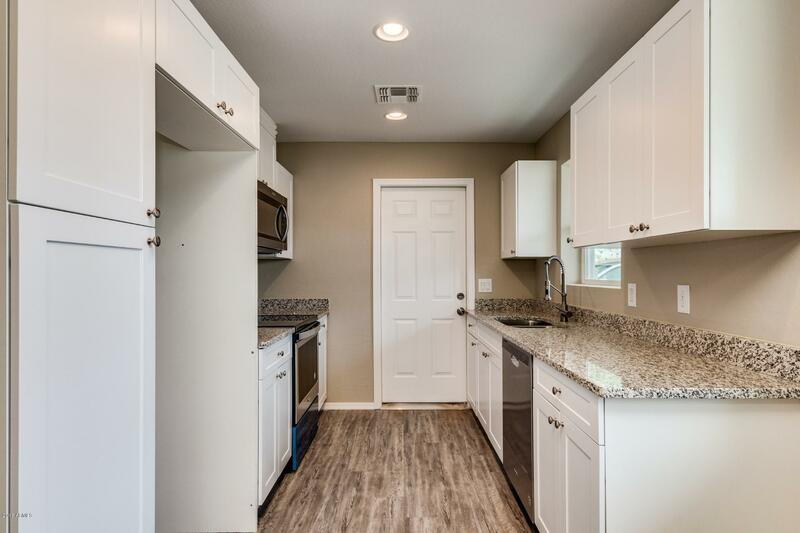 The eat in kitchen includes a breakfast room, stainless steel appliances, electric range with built in microwave, custom cabinets. 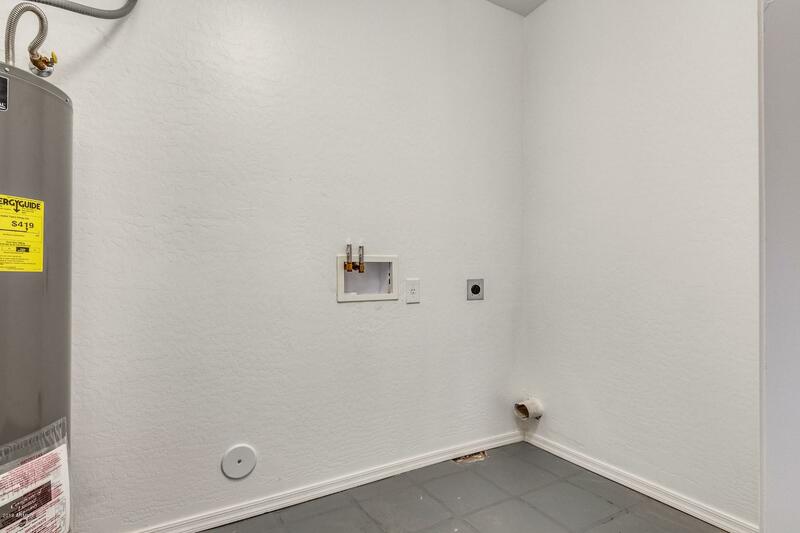 Indoor laundry. 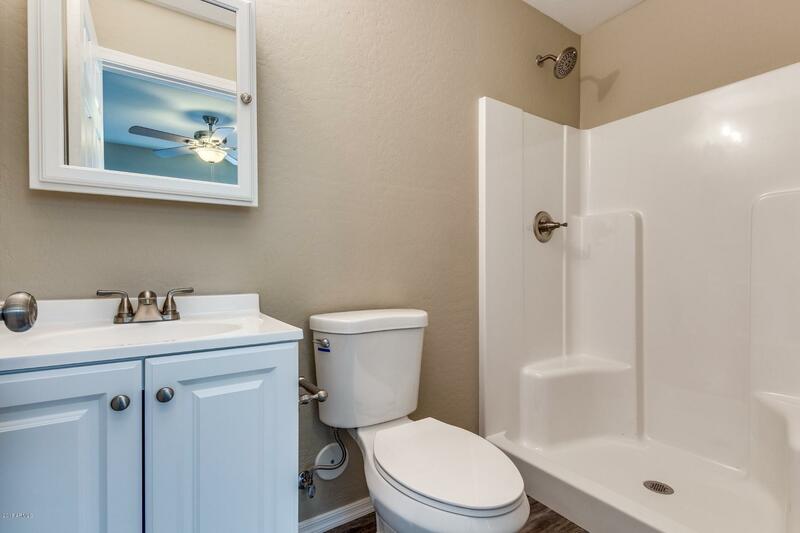 Full bath access for all guest rooms. 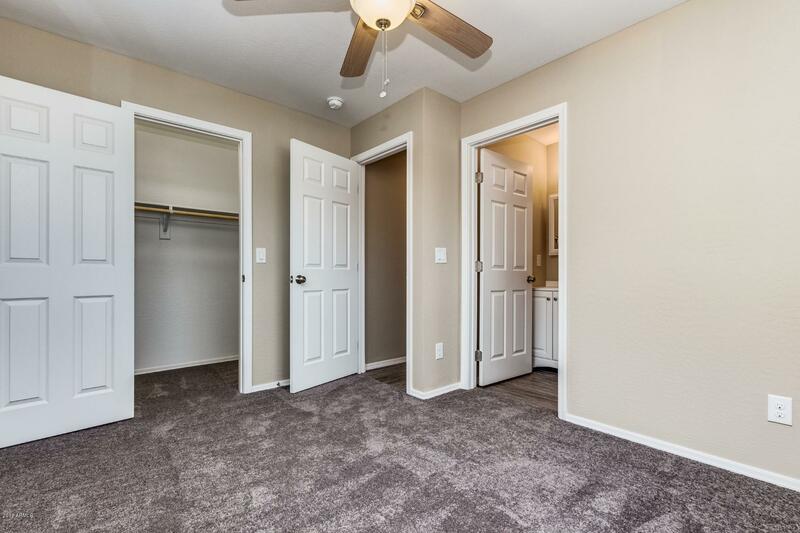 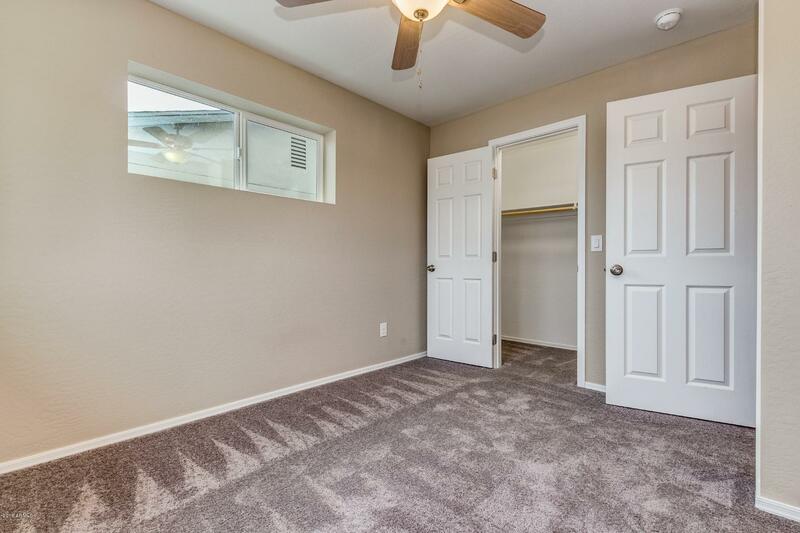 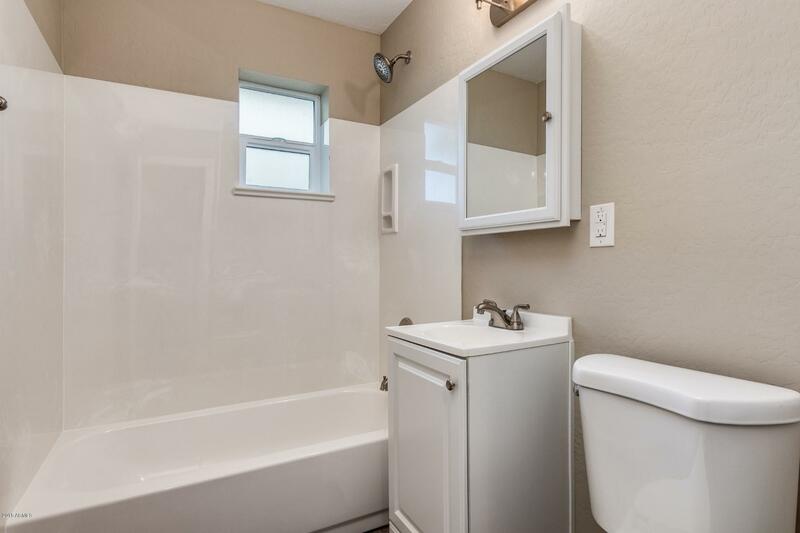 The master bedroom has a 3/4 bath. 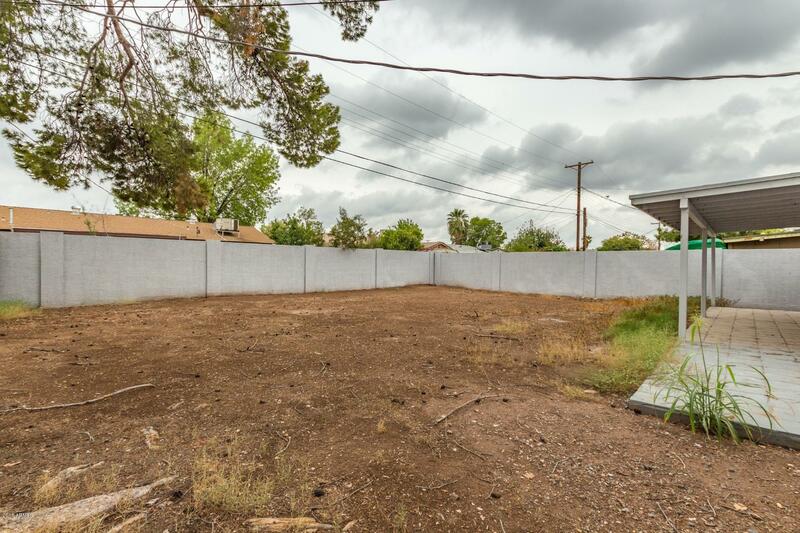 The backyard is an open canvas that is waiting for your dream design, includes a covered patio and big shade tree. 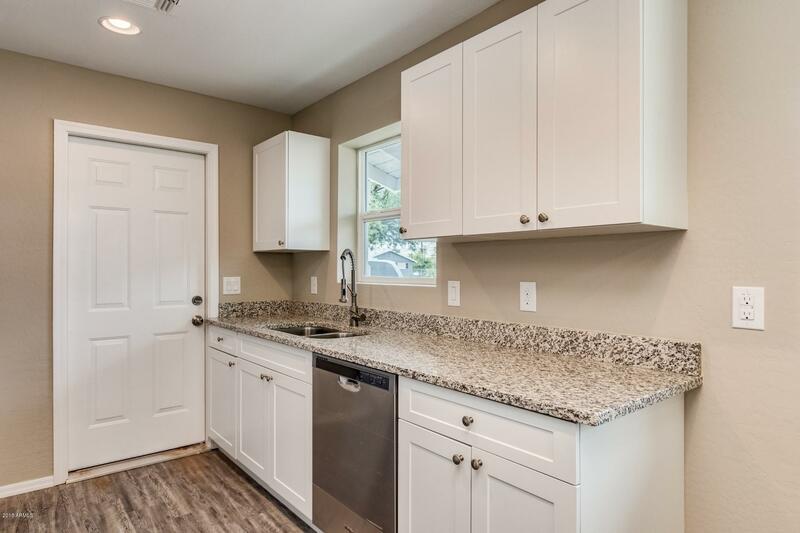 This one is sure to sell fast, make it your new home today!